Commercial fleets with a sustainability mission or government fleets with green vehicle mandates turn to electrified vehicles to meet their mission. As charging infrastructure builds out, manufacturers are ramping up their EV lineups. 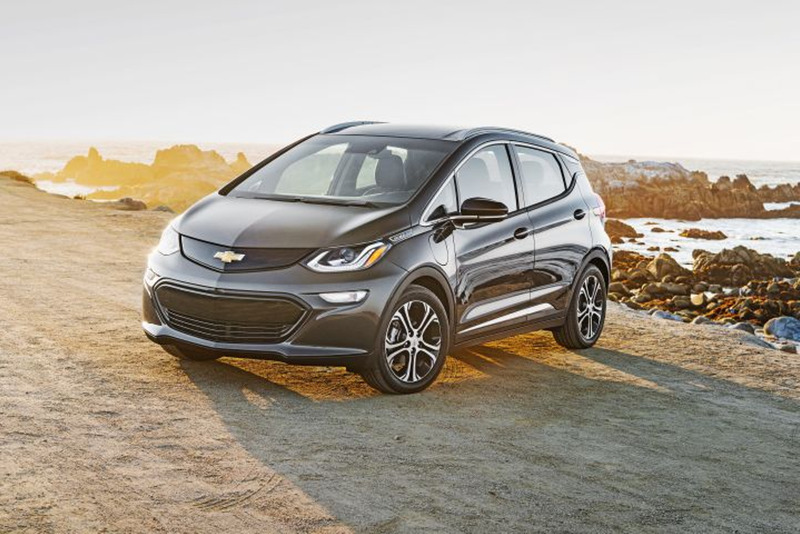 Here's a closer look at 14 battery-electric vehicles available in the 2019 model year. Prices shown don't include delivery fees or federal/state incentives. Photos courtesy of the manufacturers.